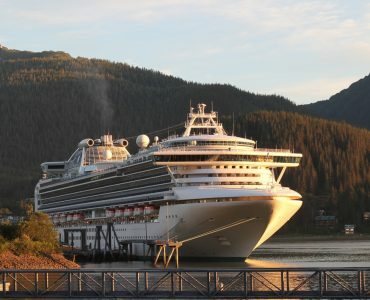 It’s a good question and the main answer to start with is: what do you want out of your Alaska cruise? 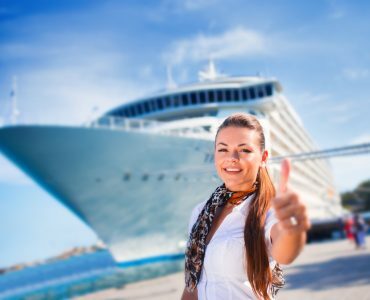 If it’s a big ship with luxurious accommodation and lots of facilities then you can be catered for. 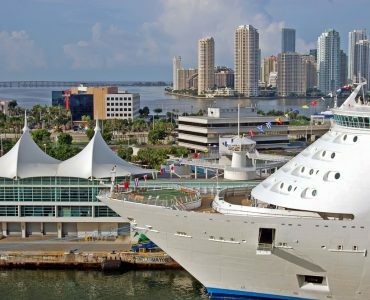 If it’s a smaller cruise ship, but still with great facilities, you can find that as well. 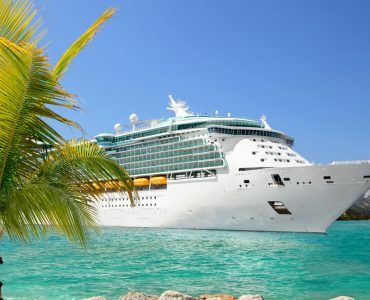 And if you really want an adventure and get to some of the places that the big cruise liners can’t go to then there are small boats that can provide that for you. 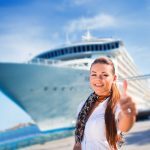 As with any cruise, it depends on what you want to do, how much time you have and what your budget limitations are. 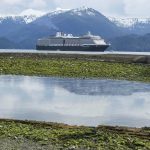 Alaska may be a remote state of the US but flights from the UK to embarkation ports that include Seattle and Vancouver are easily available. Flights take a little over nine hours outward bound so need to be factored into your timings. 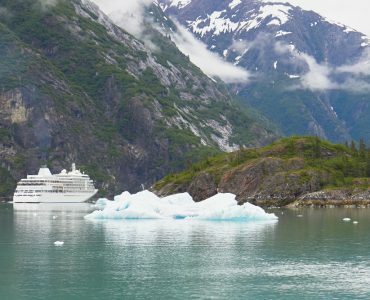 Alaska cruise deals are definitely available for adventurers who want to get closer to the natural wonders of the region and don’t need the absolute luxury of a large cruise liner. 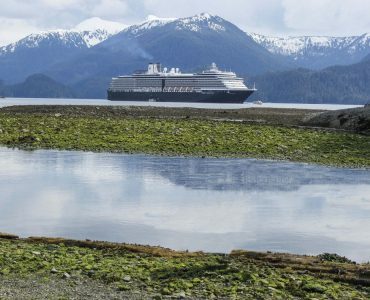 On a smaller ship, you’re going to experience some of the world’s remotest and untamed wilderness and the chance to get up close to wildlife such as moose, otters, black and brown bears and the majesty of the bald eagle, the USA’s national bird. Cruising on a small ship also gets you the chance to go whale watching to see orcas, humpback whales, sea lions, porpoises and puffins in their natural habitat, and the captains and crew know where you’ll get the best opportunity to see these fascinating sea creatures. These ships can also navigate into isolated inlets that the huge liners can’t access and you’ll have options to explore further in kayaks or zodiacs through the labyrinths of icebergs, fjords, rivers and glaciers that you’d otherwise never see. 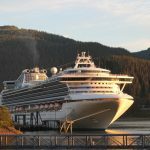 If you’re more interested in mainly taking in the magnificent scenery of Alaska but want some luxury on board then you have lots of possibilities from many of the major cruise lines. There is a wide choice of cabins and plenty to do on board, from top class entertainment to gourmet restaurants. There are also good opportunities to explore and see the natural wonders of the area with stops at ports where you can go to the top of a glacier or take an amazing trip down on the White Pass Rail. In many cases the scenery can be best enjoyed in the early morning light as the sun rises and casts light on the spectacular mountains you will pass by. 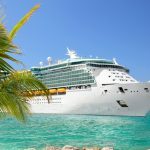 There will also be the chance to spot wildlife either when you’re on shore or at sea, and you’ll also be able to explore towns and settlements and pick up locally made souvenirs to take back as long-term memories of your cruise. 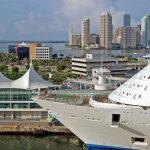 For an extra treat why not sound out cheap flights business class to get to your destination airport and check out 2018 luxury cruise pricing to get the best Alaska cruise deals available.